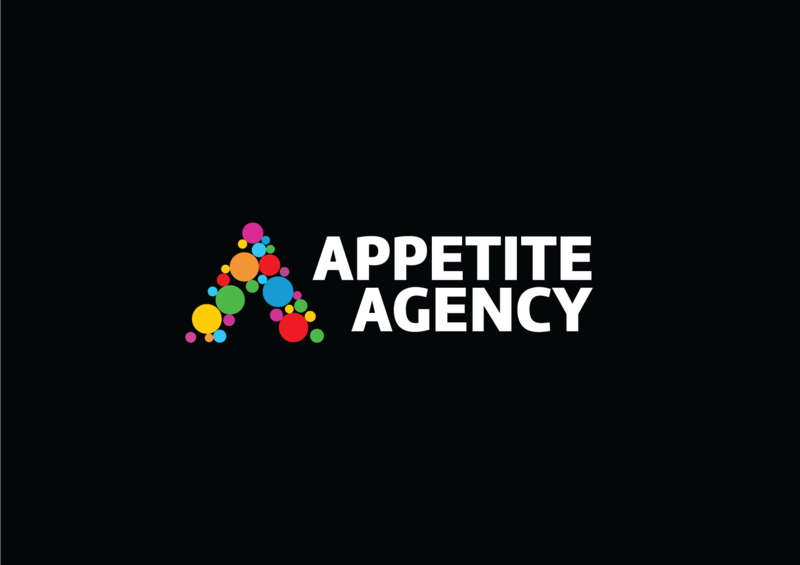 The Appetite Agency is a creative advertising & marketing agency that specializes in creating innovative campaigns for a wide variety of clients including food, travel and spirits brands. We are immersed in brands, driven by strategic insight, focused on strategy, driven by results and powered by creatives. We bring experience design to brand development, we make brands agile, relevant and easy to love.